As Digital Hub Director, Chris is tasked with providing entrepreneurial support to the Hub's tenants and fostering a culture of collaboration. Chris brings 20 years of experience working in digital leadership roles in startup and corporate environments. After creating and launching some of the early consumer mobile apps back in 2001, he has gone on to create and launch innovative new services around the world, building and leading teams in Sydney, Beijing, Singapore, Melbourne and San Francisco. He has helped take a start-up from concept through to an exit to a Nasdaq-listed company, mixed it at the corporate executive level working with high profile boards and investors, and pitched to some of the leading venture capital firms and investors. 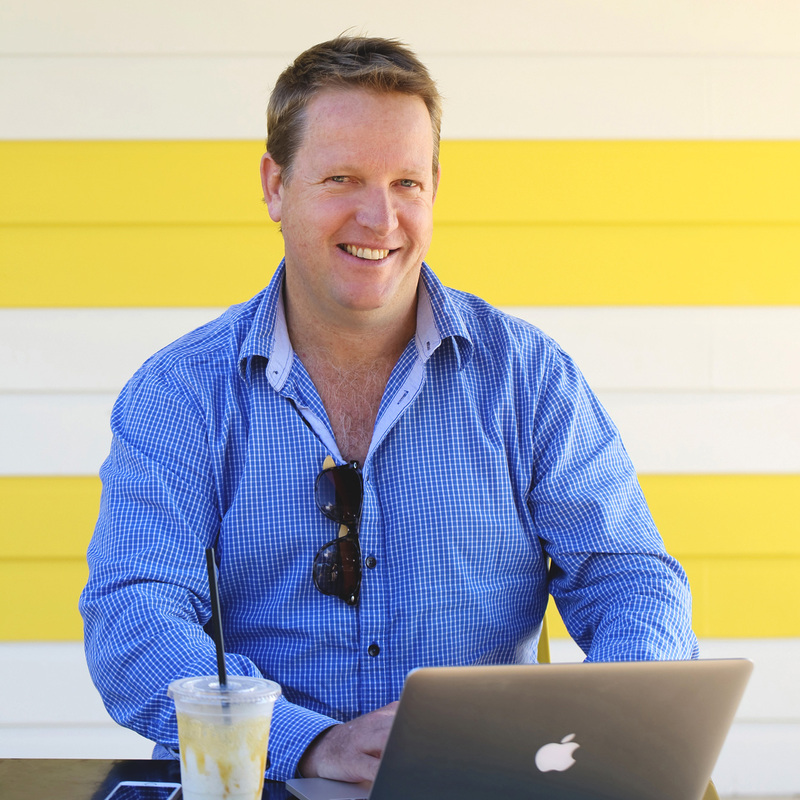 Chris moved his family to Noosa from Silicon Valley where he ran a mobile start-up that he had incubated and spun out of Lonely Planet. He had previously led Lonely Planet’s digital transformation as the head of its Mobile division and Innovation Lab. Most recently, he has been consulting on digital transformation and product development for emerging platforms.